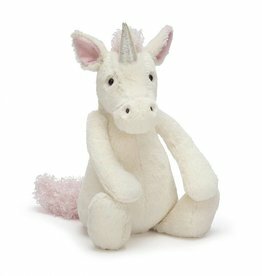 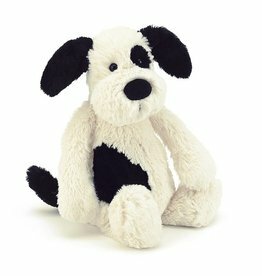 Jellycat Bashful Unicorn Medium 12"
Jellycat Bashful Black & Cream Puppy Large 14"
What would it be like to hop and snuffle? 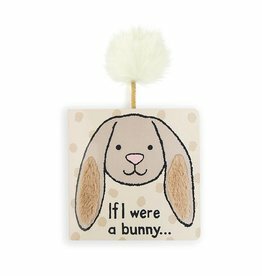 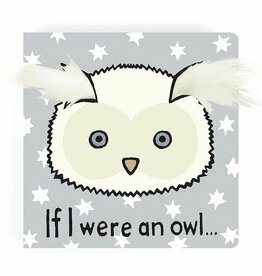 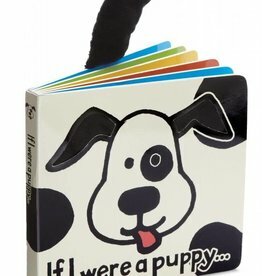 The If I Were A Bunny Book aims to find out! 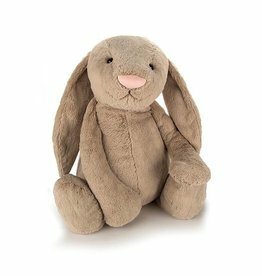 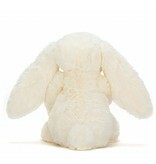 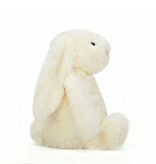 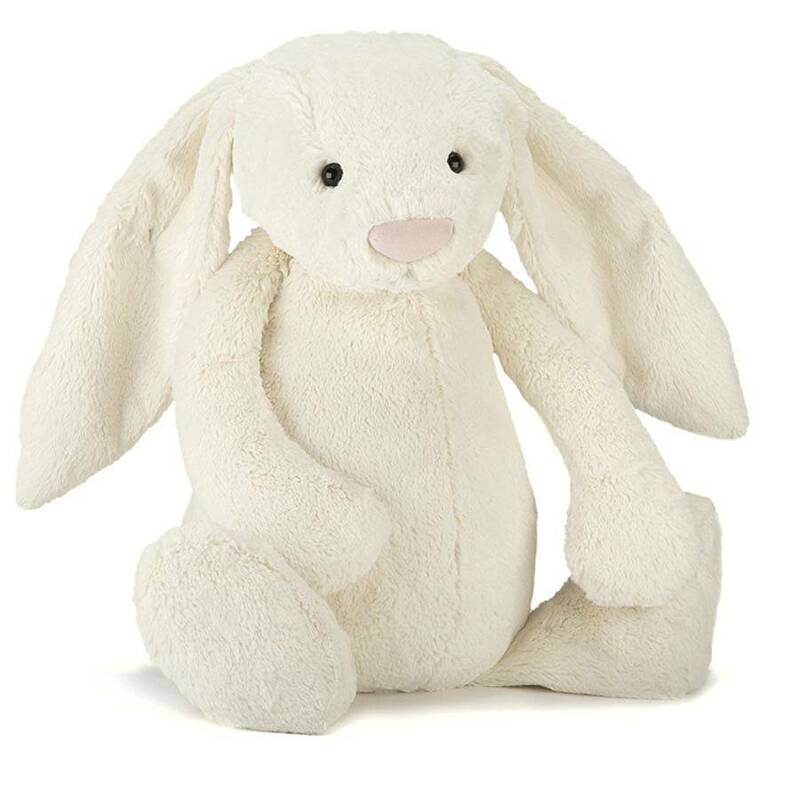 Bashful Beige Bunny is a loveable fellow with scrummy-soft Jellycat fur and lovely long flopsy ears mean that with just one cuddle, you’ll never want to let go! 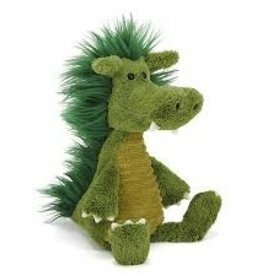 Dudley Dragon Fur Not Fire! 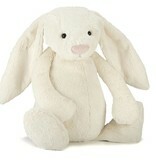 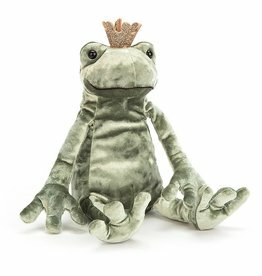 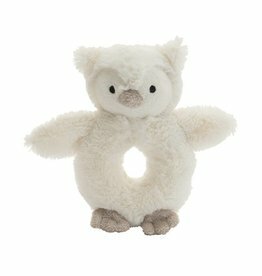 Jellycat Baggle Dudley Dragon 14"